From traditional to contemporary, you will find Lee Jofa in the homes of the very best decorators in the world. Always fantastic textures and soft to the touch. Perfect for any residential use. Most of Lee Jofa original prices are well over $150 per yard or more, and we discount them up to 80% off. 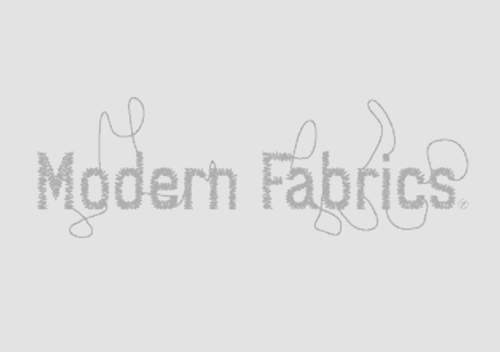 We are pleased to welcome you to our online designer fabric reclamation effort, Modern Fabrics. This online store supports our goal of providing the public with the best designer fabrics rescued from the cutting room floor! Our customers are eco-conscious consumers who intend to reduce demand for virgin materials and to reduce waste. Of course, our customers are also savvy consumers seeking a great value on beautiful fabrics available at discounted prices.